The Contemporary Beauty Collection is well known for quality, style and value; this contemporary bath vanity is no exception. Expertly pairing a charming polished chrome finish and easy to find incandescent bulbs, this fixture is both functional and picturesque. This well-rounded bath vanity is sure to satisfy your indoor lighting needs. The Eglo Crash Pendant Light in a matte nickel finish complimented by satin glass with a crackle effect will suit any home dicor from traditional to contemporary. This single pendant is approximately 5" in diameter and the drop is adjustable to a maximum of 59" when fully extended. It can be used individually or repeated for an island application. 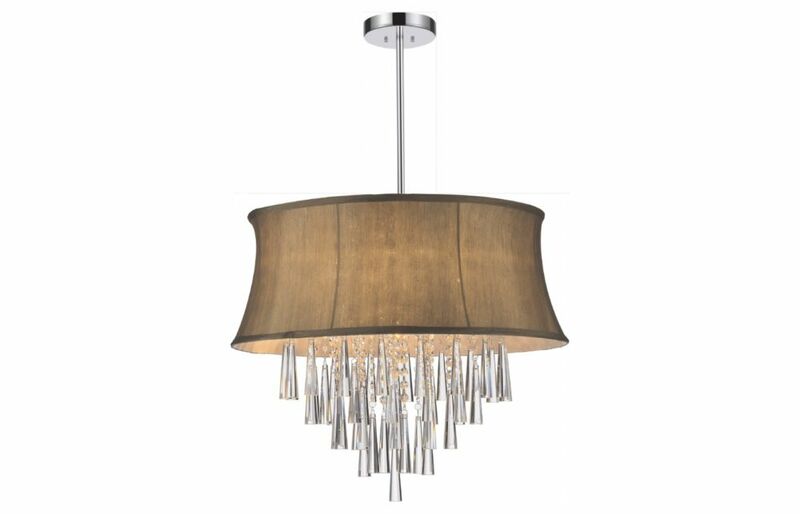 This pendant light is both stylish and functional with it's 100W lamp rating. Use a medium base regular A19 bulb, max. 100W (not included). This hanging light fixture can be used with any standard 120V dimmer for the widest flexibility of light output. Eglo's Savannah indoor track light is a contemporary fixture suitable for damp locations. Ideal for the kitchen, bedroom, bathroom, dining room or living room, there's nothing like it!